I have always loved the taste of cinnamon, especially around the holidays! So I was pleasantly surprised to come across some research on this delicious spice from the USDA Research Center in Maryland. When they researched how some foods affected glucose levels in the body, they quite by accident discovered that cinnamon stabilized and even lowered the glucose levels in the body. They were conducting this study with apple pie. They had expected it to spike glucose levels but were baffled when that was not the case. Turns out it was the cinnamon! The studies they did with rats were very telling. One group were given a low sugar diet and the other a diet high in high fructose corn syrup but with cinnamon. Both groups fared the same even though the high fructose corn syrup should have spiked glucose levels up. A study done on diabetics also turned up some interesting statistics. 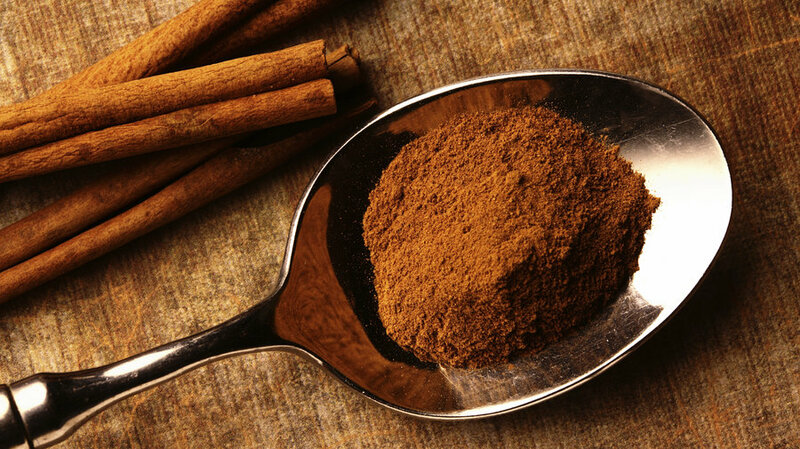 The group given up to 6 grams of cinnamon had a reduction in glucose levels by almost 30%! There were no significant changes in the placebo group! Another study I found on cinnamon was that it is a great anti-microbial! In a 2003 issue of International Journal of Food Microbiology, they did an experiment with carrot broth and a few drops of cinnamon oil. After 60 days, the cinnamon showed itself to be a fantastic preservative. The regular carrot broth was breeding food borne pathogens very quickly despite refrigeration. So eat up! Cinnamon is good for you!